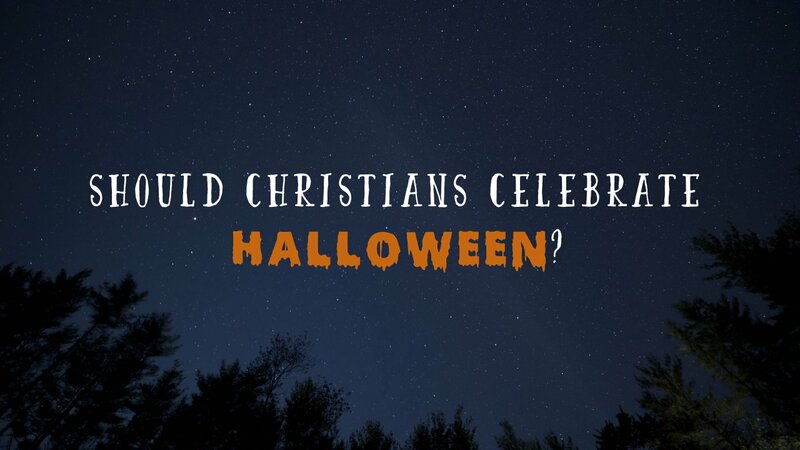 Should Christains Celebrate Halloween ?? In this message we are challenged to literally love our neighbors. Yes those people right outside our front doors. Do we even know their names? Do we realize God literally ordained for us to live right where we live that we might be a beacon of heavenly light shining on our neighborhoods? What would it be like to get past the surface conversations and really get to know our neighbors. Not as some evangelistic target but as one for whom we can both show and receive compassion from and to. Allowing God to transform us and them by the power of the Holy Spirit. Lets find out…. 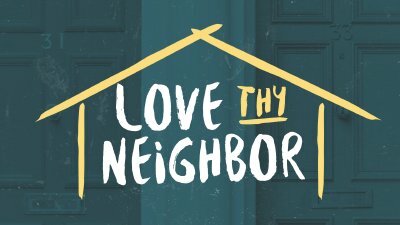 In this message we discuss the call on every believers life to fulfill the great commandment and the great commission with a focus on doing that by loving our neighbors.  There was a time when a lawyer asked Jesus the question, “Who is my neighbor?” Jesus went on to answer not only the question of who, but added the why and the how. An overriding premise of the message is that we really won’t be fulfilled in life as Christians if we are not great commandment and great commission believers.